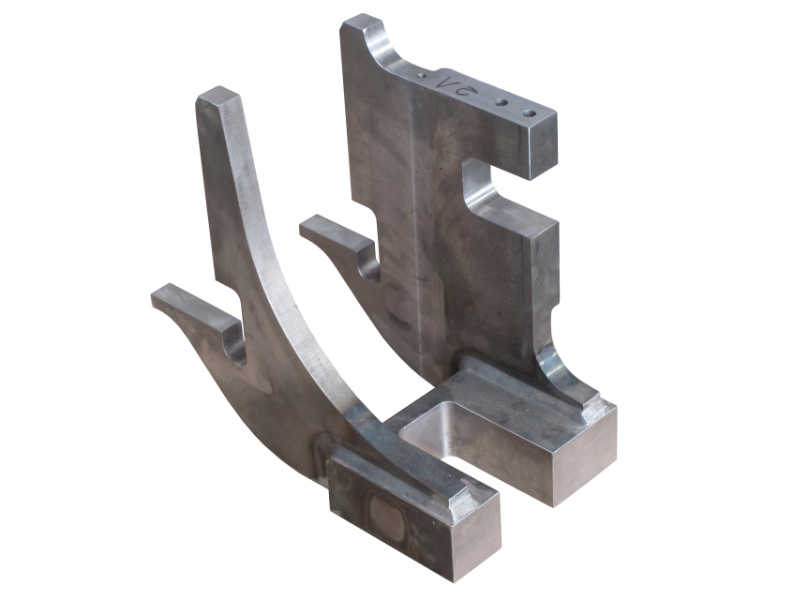 We manufacture assemblies and sub-assemblies for bogies from carbon steel and stainless steel. 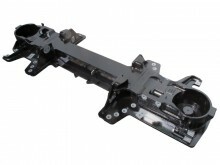 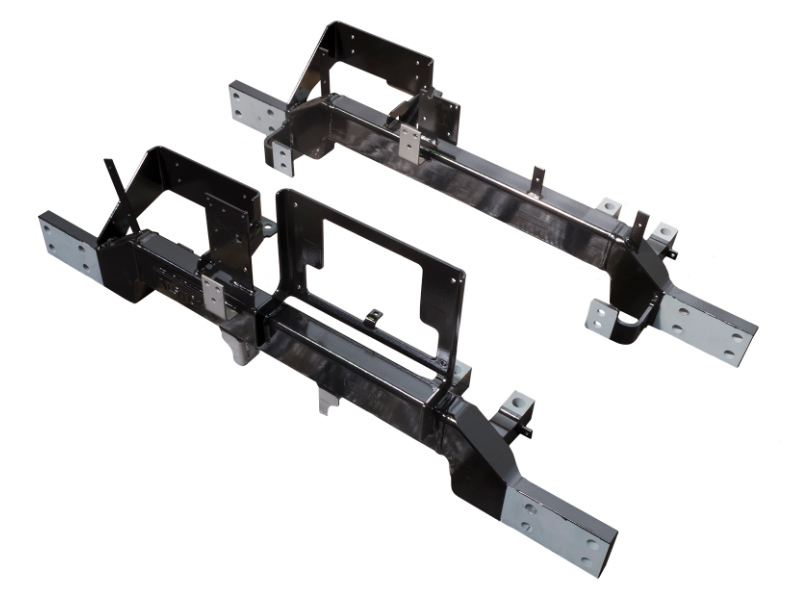 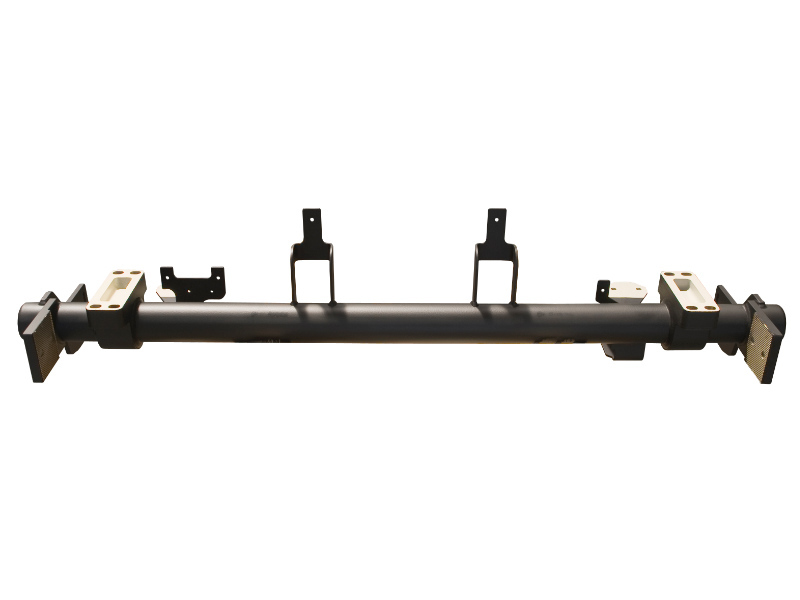 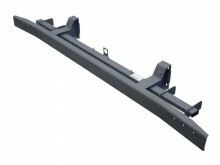 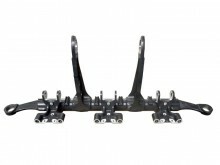 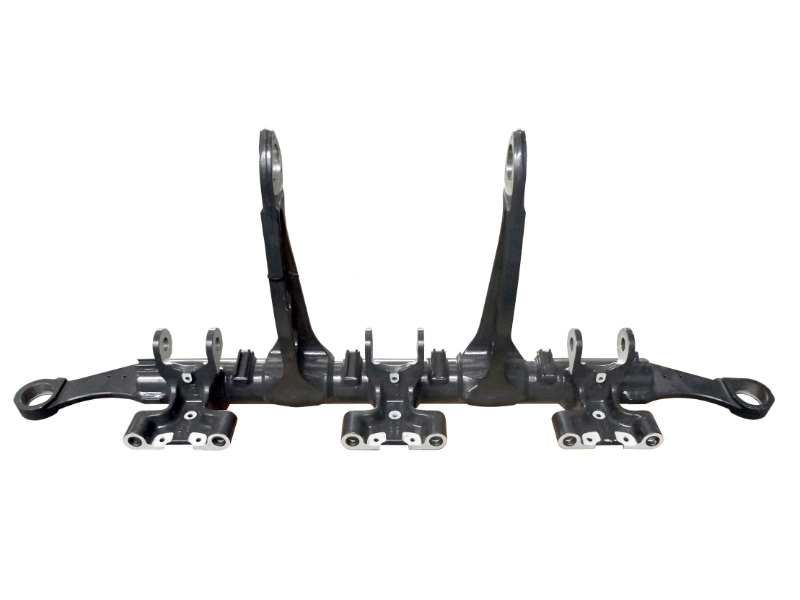 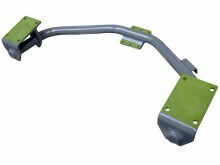 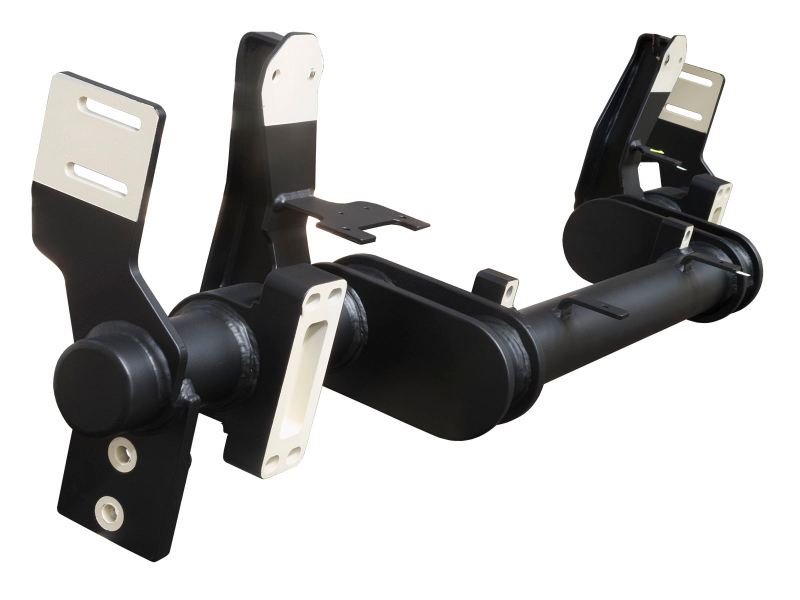 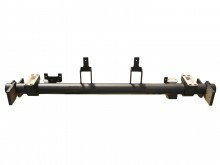 The Group produces, among other things, bolsters, brake beams, front beams and antenna supports. 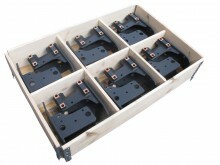 Due to their function in the bogie and the whole train, these are safety-critical components. We adhere to the highest quality standards and best practices in the industry. 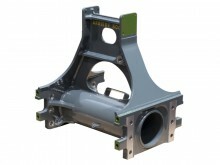 Bogie units have varnish coatings with increased corrosion resistance.